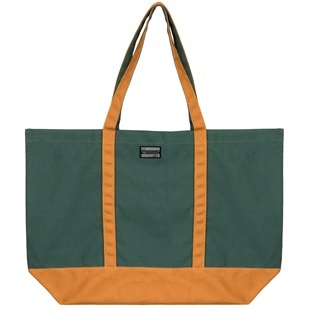 Not your ordinary tote bag. 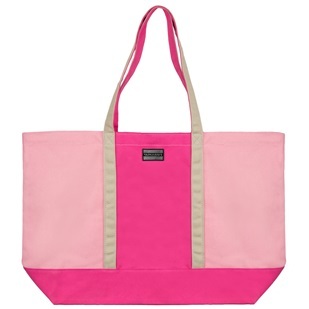 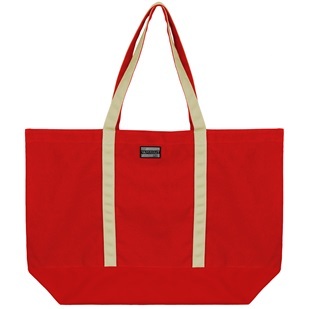 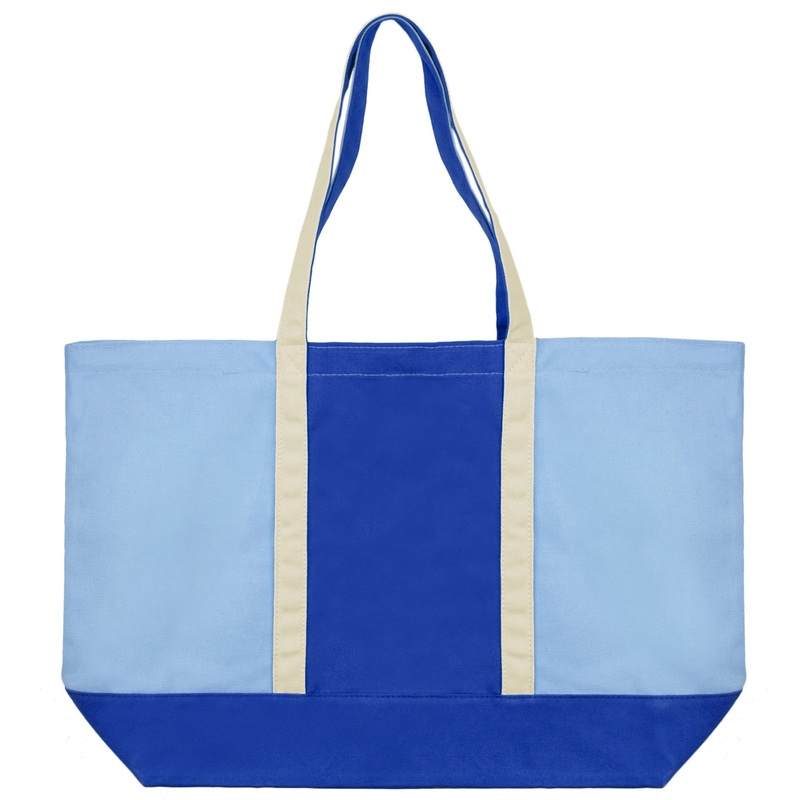 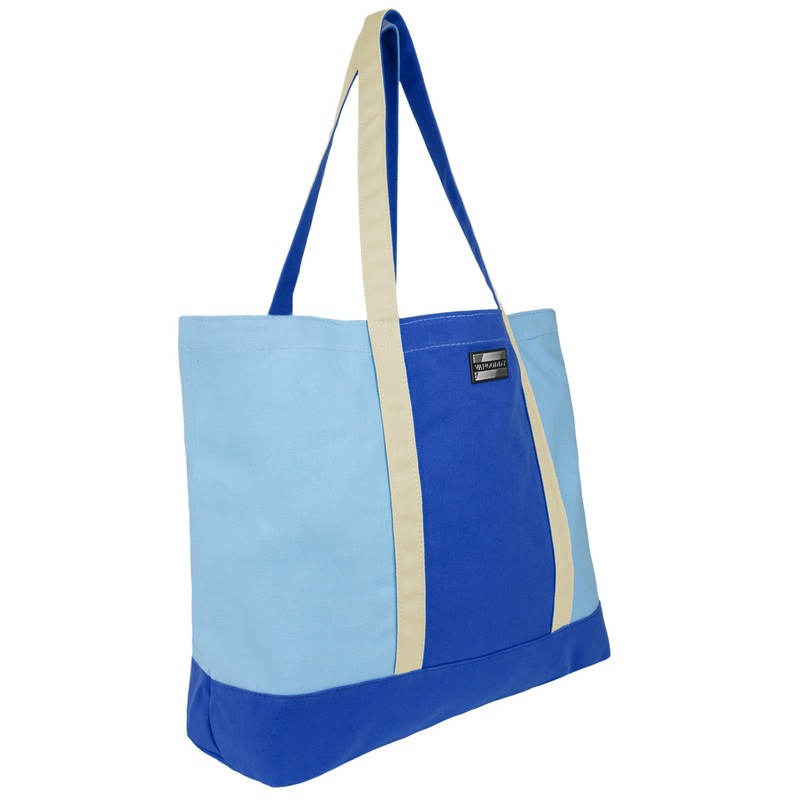 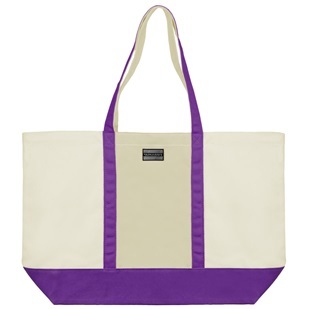 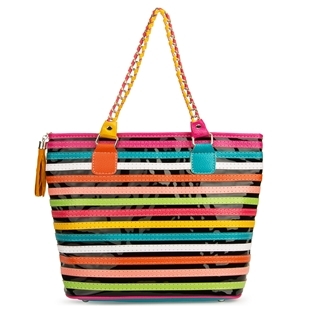 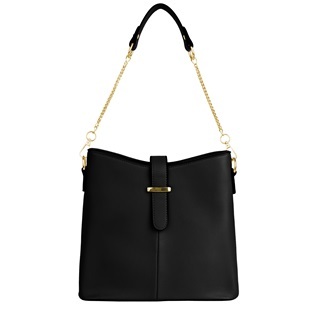 Fun color combinations give the Isling tote a personality of it's own. 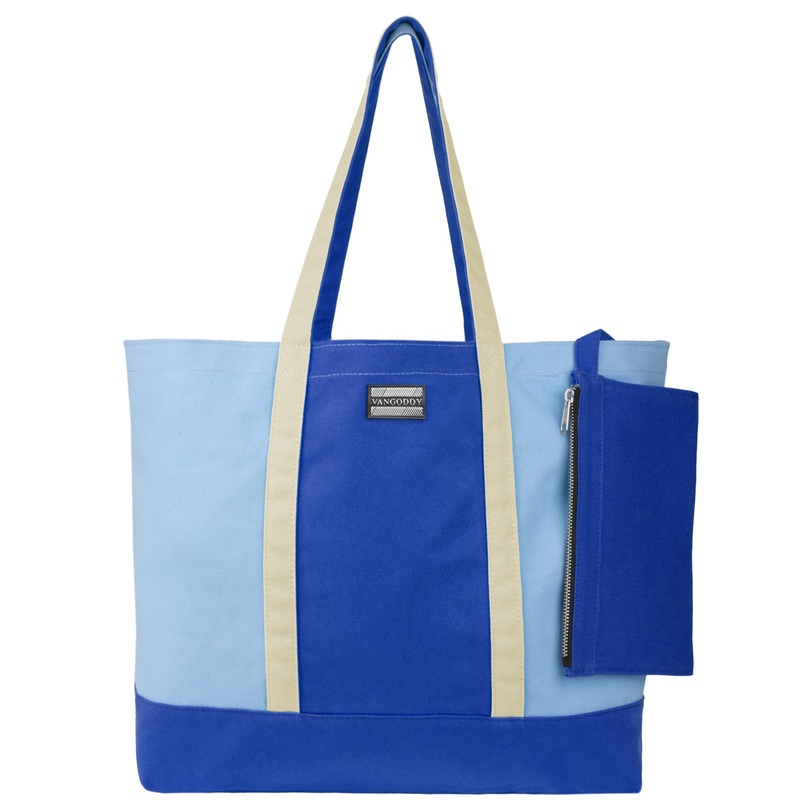 A convenient detachable zippered organizer pouch is included to separate your belongings. 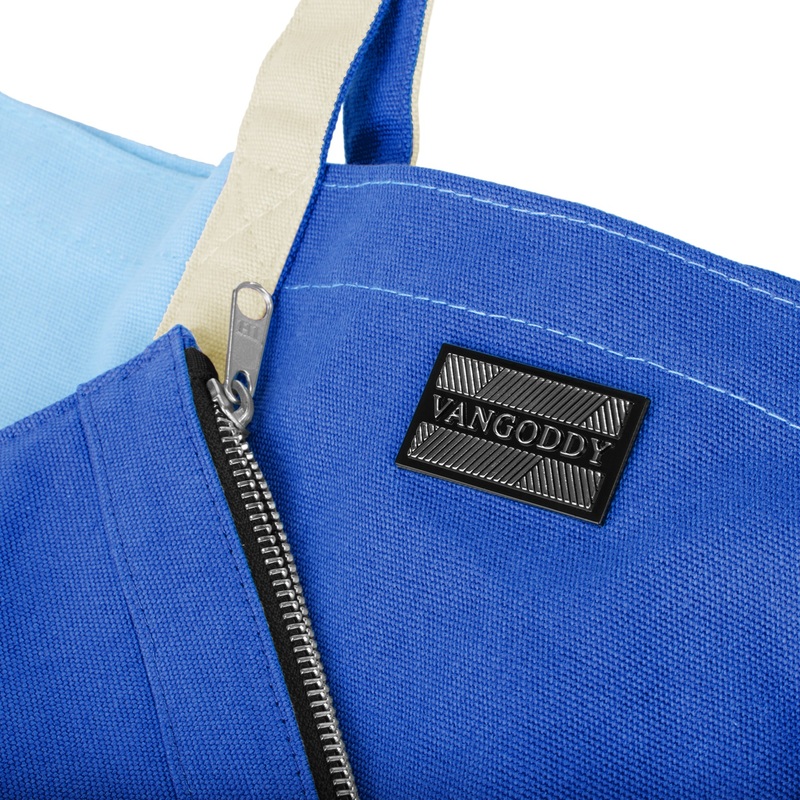 A magnetic closure keeps all items secure while in use. 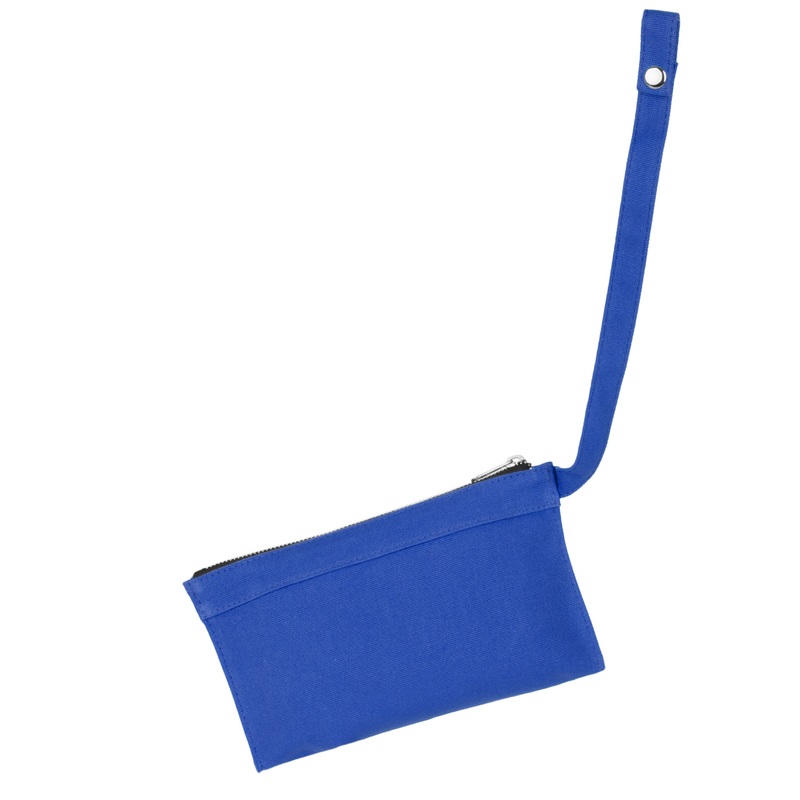 Includes a 9in attachable zippered organizer pouch, perfect carrying small items such as your phone, wallet, etc.